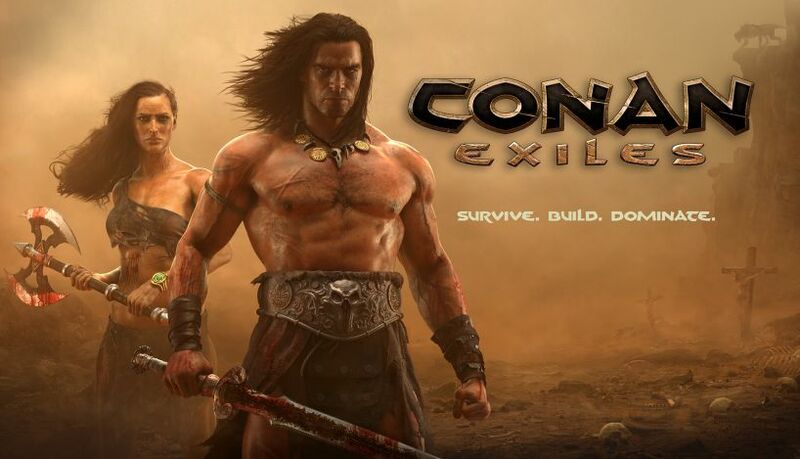 Conan Exiles Xbox One Update is now available for download. According to the official Conan Exiles Xbox One patch notes, today’s hotfix is released to fix issues with previously released build (72634/14923). In addition, the latest patch foundations should no longer disappear when the player logs off away from their base in singleplayer. Check out full details below. Foundations should no longer disappear when the player logs off away from their base in singleplayer. Renting a server should no longer give a “Purchase cancelled” error message.